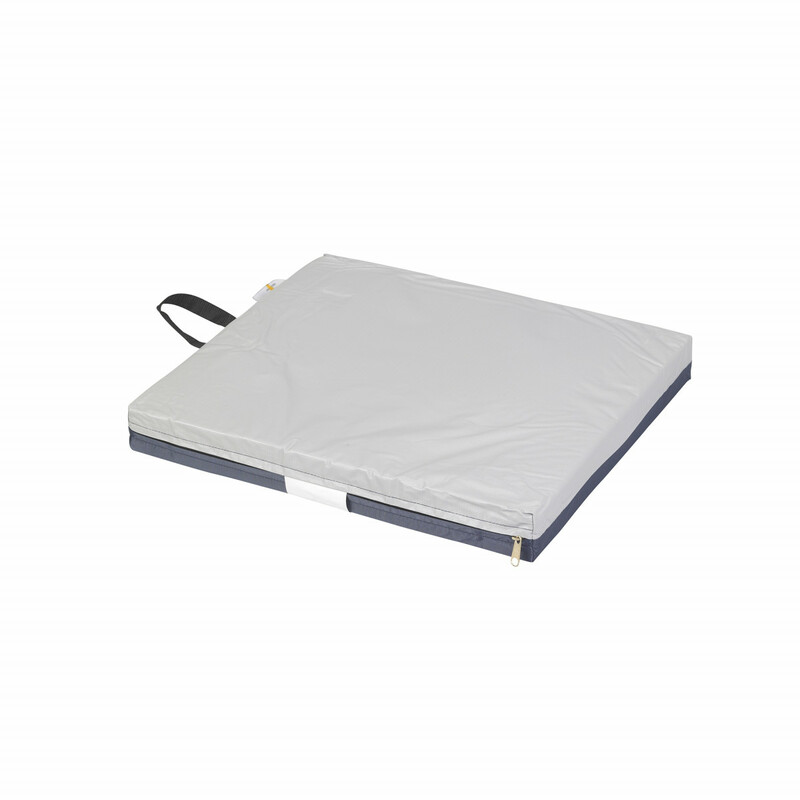 Seat Cushion, 18" x 16" x 2"
The Drive Medical Gel Foam Wheelchair Seat Cushion is designed with comfort and pressure relief in mind. The cushion is constructed with a gel bladder surrounded by high density foam to mold comfortably to the user. 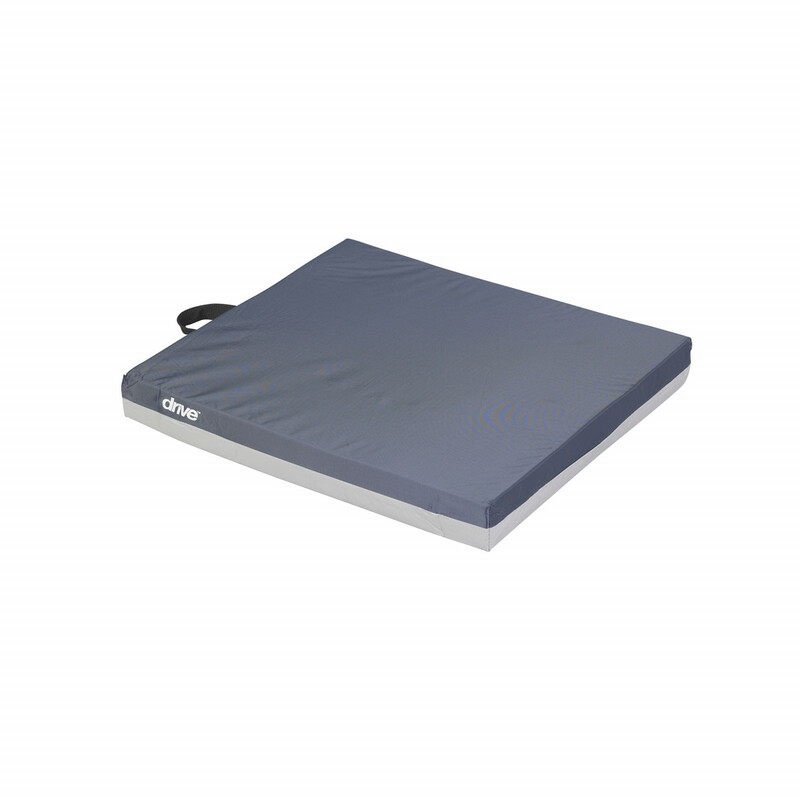 As an added bonus, the breathable cover can easily be removed and washed to ensure a safe and sanitary condition. All these features ensure proper skin integrity and help prevent pressure ulcers and sores. 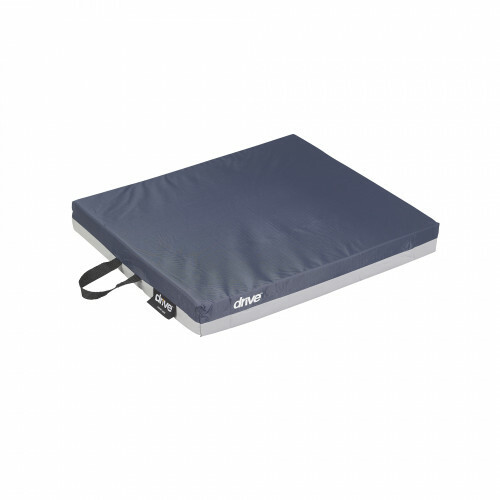 To ensure your satisfaction Drive Medical backs this cushion with a 1 year limited warranty on the cover and cushion.